After notched displays, Chinese OEMs seem to have developed a liking for pop-up cameras. Not too long ago, Vivo Nex and OPPO Find X were released, followed by a recent announcement by Honor and Xiaomi to release their own phones with cameras that have a sliding mechanism. The next company to embrace this design is Lenovo, and you’ll see why. Lenovo VP Chang Cheng recently shared a video on Weibo which promises a new generation of full-screen smartphones. The video begins with a large phone sporting extremely thin bezels and small chin, with a thumb imprint on the screen that suggests that the unannounced phone will sport an in-display fingerprint scanner. Related Vivo NEX, Hauwei P20, OnePlus 6, Xiaomi Mi 8 And More Available On Insane Discounts – Limited Time Only! As the video zooms in on the phone, a slider pops out with a front camera, earpiece grill, and led flash. The pop-up camera seems to have been inspired by the Find X, but the OPPO flagship did not have an in-display fingerprint reader. No other information was shared but Lenovo’s VP seems to have a penchant for overhyping his company’s products so we do not know what to expect. 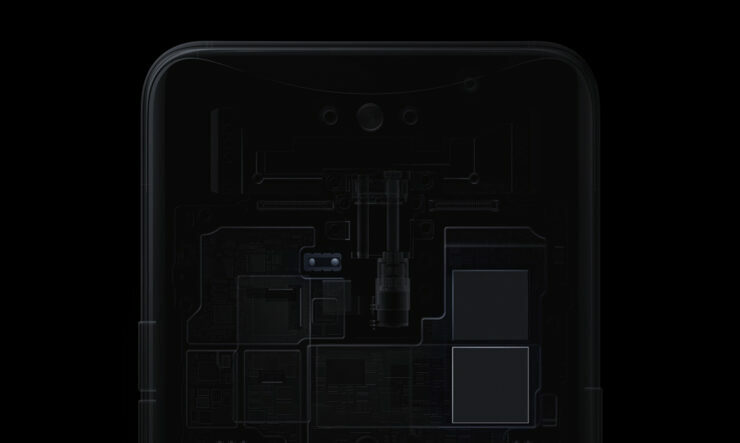 Case in point: the Lenovo Z5, which was a far cry from what was promised in various teasers. However, the Z5 marketing fiasco isn’t enough to undermine the credibility of Lenovo which is an innovative company and the design shown in the video may indeed be seen on the company’s next flagship. The removal of the selfie camera and earpiece has resulted in an almost edge-to-edge display but the real phone may have slightly bigger bezels. Even though Lenovo didn’t say when the phone will be launched, more details are expected to be shared in the coming days. 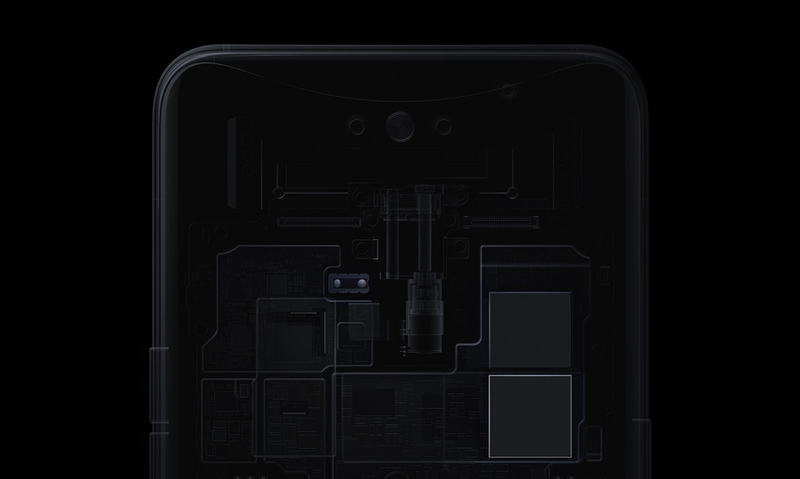 It is also interesting to note that Honor Magic 2, Xiaomi MIX 3, and the unannounced Lenovo phone all seem to have been inspired by the Find X instead of the Vivo NEX. Insane Deal: Great Discounts On The OPPO Find X, OnePlus 6, Xiaomi Mi 8 And More – Limited Quantity!